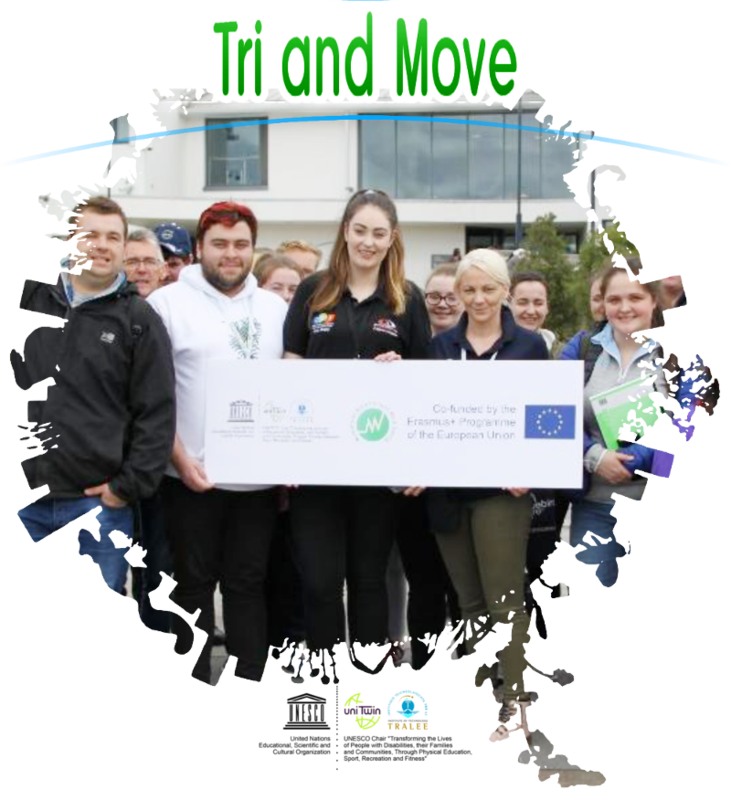 The Irish multiplier event for the Erasmus+ Movement Environment Well-being (MEW) Project was the Welcome Walk hosted by the UNESCO Chair Transforming The Lives Of People With Disabilities, Their Families And Communities Through Physical Education, Sport, Recreation And Fitness at IT Tralee’s (ITT) North Campus which took place at lunchtime on 26 September 2018. The event was held during the Let’s Get Kerry Walking the Distance Week, and aimed to encourage a more active lifestyle for students and faculty, having active breaks during their routine at the IT Tralee. The event had the support of the students union, and the participation of members of Skills For Life, a Training programme which takes place in the Tralee IT in partnership with Saint John of God, an organization that supports service providers in the areas of intellectual disabilities, child and adolescent mental health and people living with dementia. The Welcome Walk was open for all ages and abilities, including families. Participants were encouraged to walk at their own pace, with the message that the most relevant thing was to be active and do their best.